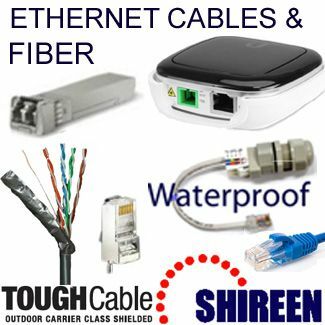 Shireen's high quality outdoor shielded FTP (Foil Twisted Pair) CAT5e cable features 4 twisted pairs of 24 AWG wire with Alluminum Foil Shielding and Drain Wire. 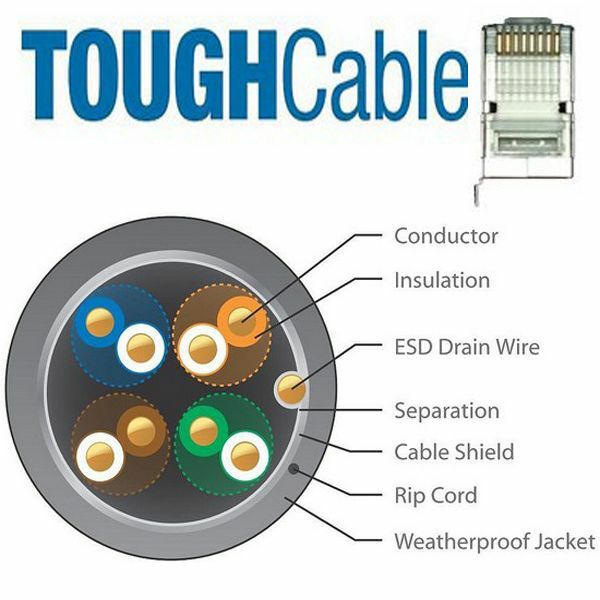 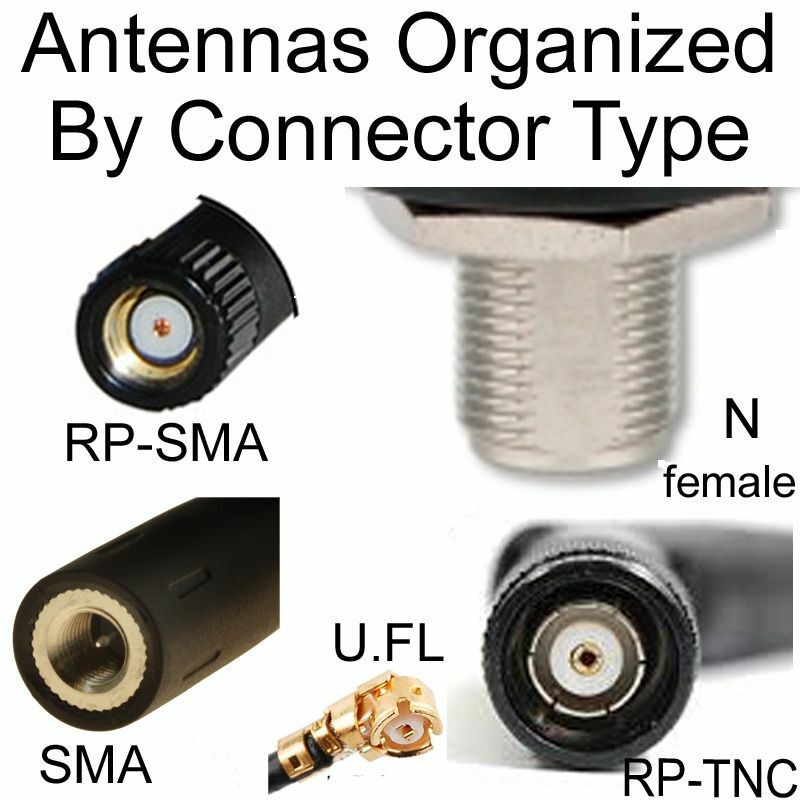 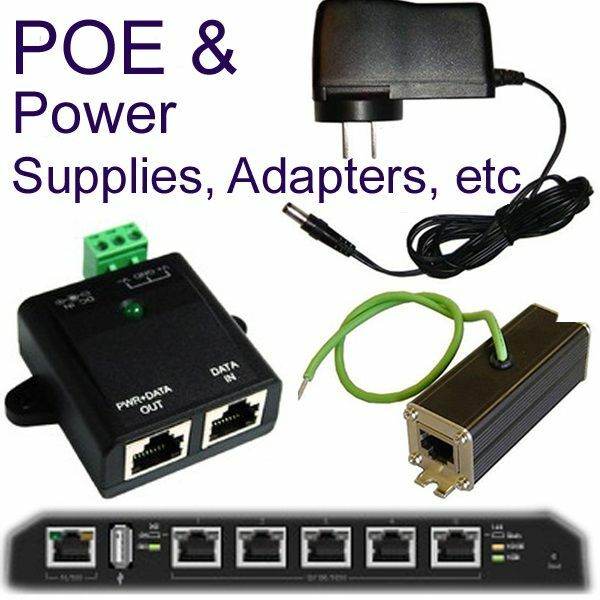 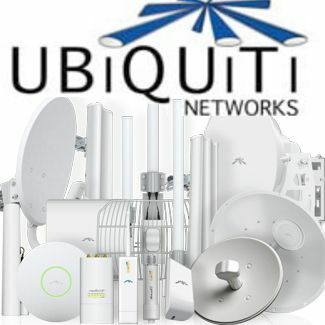 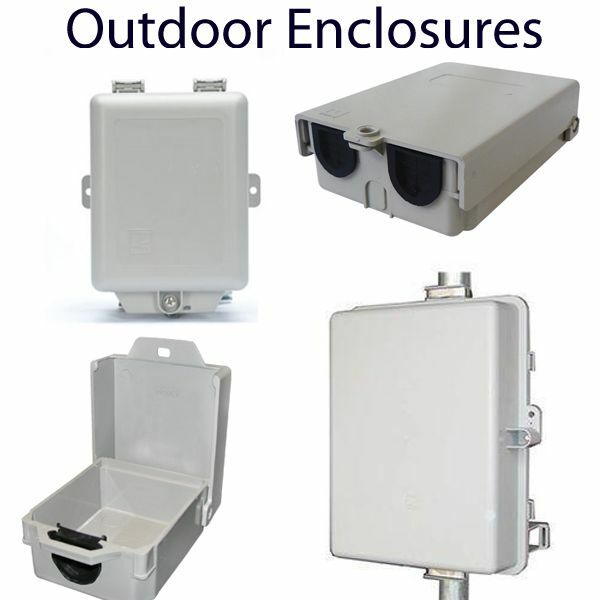 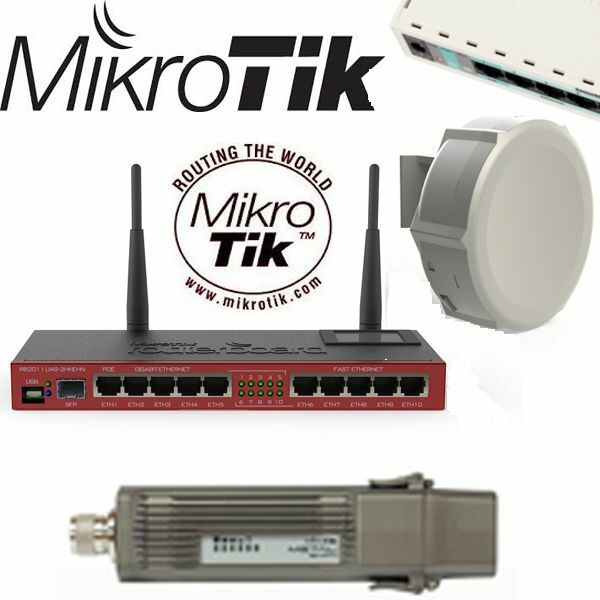 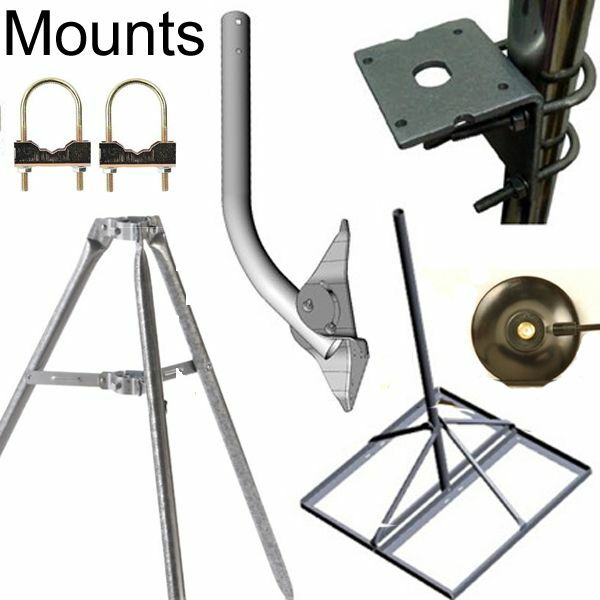 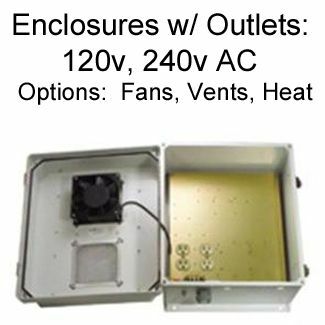 Excellent for use in all outdoor applications of networking, data transfer and phone lines. 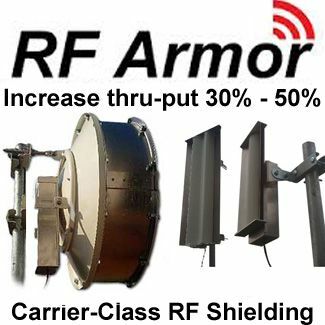 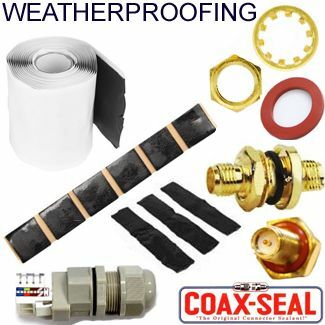 FTP Shielded: Aluminum Foil Casing with static drain wire for protection against EMI/RFI.